The kitchen is the center of the home. It is where daily meals are planned for our family. It is the place where families come together. Truly, kitchens are a place for sustenance of all kinds. That’s why featuring the color of blues and white will give your kitchen the feeling of cleanliness, which will result in your room having an uplifting feeling. The Nautical. You can bring together cobalt blue glass tiles for the backsplash walls and for the floors, you can add stripes. This will bring that bold but beautiful nautical look. White cabinets and quartz countertops is an ideal contrast in creating this clean, fresh and organized kitchen. Deep Blue. 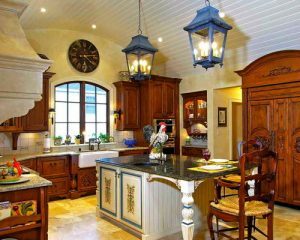 A deep blue kitchen is completely exquisite. Merging deep blues with the natural and light colored countertops is a splendid combination. 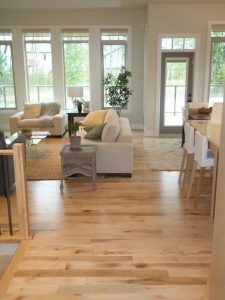 Cork floors or light colored hard wood would wrap this color sequence together nicely as well. French Country. I love the grouping of warm buttery yellow walls with a backdrop of blue accents. Faux painted blue cupboards, French blue-and-white curtains will make your kitchen a cozy European kitchen. Blue hues. Don’t just pick one hue of blue. Mix and match your blues! You can achieve this by using multi-colored blue tiles for not just your floors but also for your walls as well. Having two different blue focal walls would be a nice way to incorporate different colored blues. 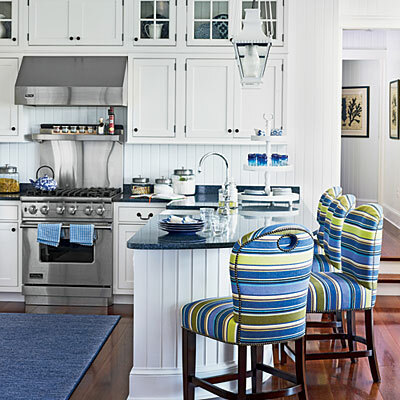 The blue and white combination has been a long time favorite for many homeowners. Whether it is in the kitchen, bathroom or bedroom. There are so many different hues to choose from to accent your room. Blue tiles, cupboards, drapes, walls, backsplashes and counter tops can dress up your kitchen. Don’t forget to also bring in the blues with other accessories such as lamps, vases, picture frames and rugs. 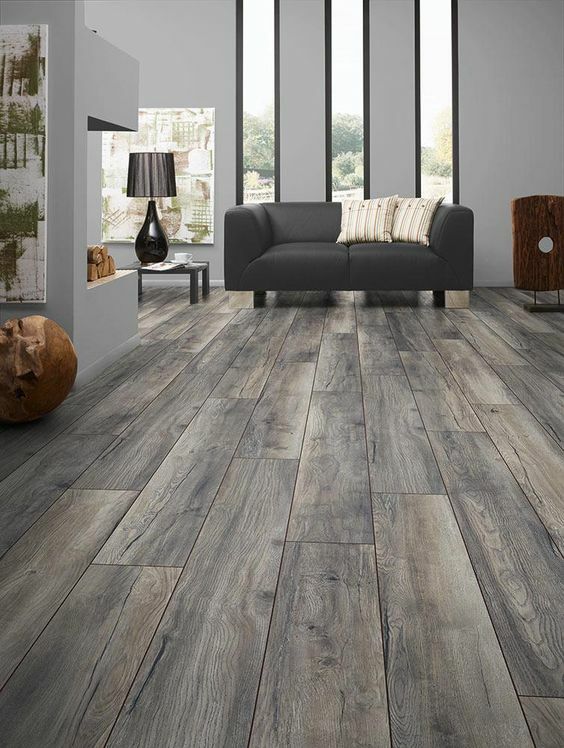 Stop by Plumbtile.com to see how we can bring the blues to you! 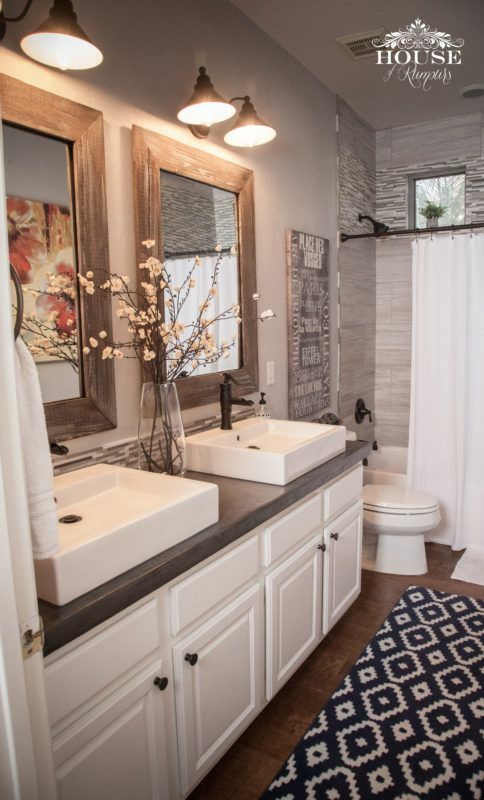 Bathrooms seem to be the one area of the house that are the most frustrating to clean. 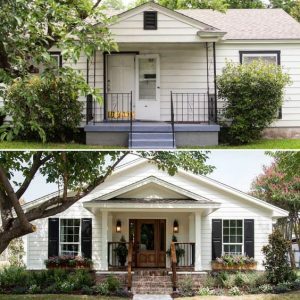 Not everyone has a housekeeper, so when you are the one who has to do the cleaning, your design choices will make an impact on you every day. Implement the strategies below and you will end up with a bathroom that looks and feels like a dream bathroom, but cleans as easily as a no-nonsense public restroom. Just say no to grout. Scrubbing grout lines has to be one of the least favorite chores when it comes to cleaning a bathroom. Using a solid-surface choice for your walls will save a lot of elbow grease. Consider using stone slabs, which have few seam lines and are very thin. Other options include: caesarstone (which can be used alone or in a combination with tile), vinyl wall coverings, and back-painted glass. In areas where your walls don’t have to be tiles, paint it a great option. Use one specifically formulated for bathrooms for its resistance to mildew. If you can’t eliminate grout lines entirely, then reduce the number and thickness. Buy a (quiet) fan. Yes, buy a fan for your bathroom and put it on a timer. This may not sound like a design strategy for making your bathroom easier to clean, but it is. If you have a fan that sounds like a jet engine, you will be less likely to turn it on and that will lead to an increase in mildew- which means more cleaning. A whisper-silent one is so quiet that you’ll need a timer so you won’t forget to turn it off. Select a linear drain. Installing one of these drains means that your shower floor will have a flat slope in one direction. 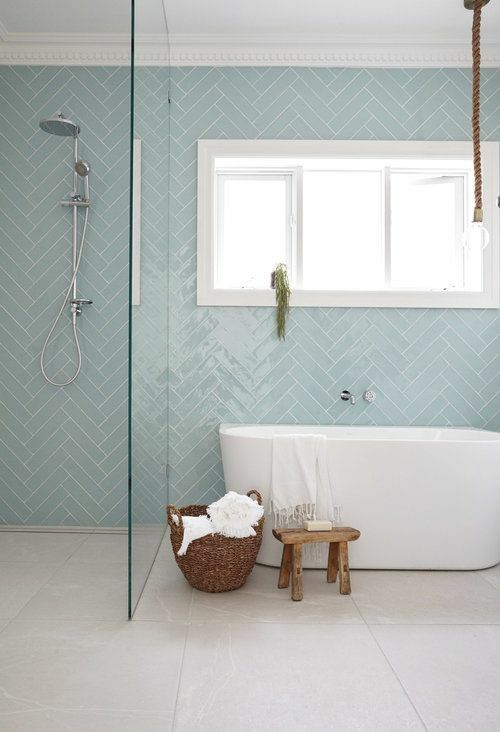 You will be able to run your large-format floor tile right on into the shower instead of using little mosaic tiles to accommodate multiple directions of slope. Say good-bye to glass. Cleaning glass is almost as bad as cleaning grout. Instead, strategically plan your shower around a corner in a wet zone. This will eliminate the need for a glass partition. With large-format tiles and a slab countertop as well, the bathroom would be very low maintenance. You may go even more extreme and create a fully watertight wet room. The handheld showerhead lets you hose it down and go. In fact, handheld showerheads are a real help in cleaning your shower, even if you have a more conventional-style bathroom. Get one with a long hose. If a wet room isn’t for you, consider a shower curtain and its waterproof liner in the washer to clean it. A bonus to using a shower curtain is the visual warmth fabric it adds to the décor. Go frameless. The aluminum frames around glass shower doors are a magnet for gunk. Going frameless on your glass gives you a simple sheet to clean. 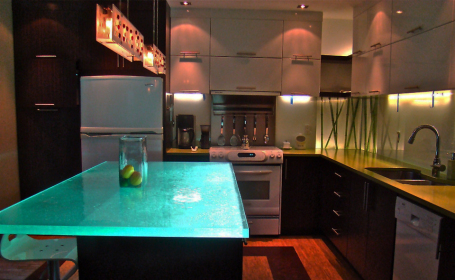 There are a number of options for coatings on glass that also help it to repel water and soap scum. Check with your glass shower door manufacturer for factory coating options. Many recommend Rain X. Get everything off of the floor. Getting on your hands and knees to clean a toilet crammed into a narrow space with that horrible, convoluted shape on the side is not a fun task. Wall-mounted toilets are easier to reach all the way around. They also make cleaning the floor easier. Mounting your vanity on the wall will also make the floor easier to clean. If you choose to not install a wall-mounted toilet, then at the very least, choose a skirted model. The smooth sides don’t catch as much as dusk and gunk. Wall-mounted faucets are a better choice than deck-mounted ones. Gravity is working for you, carrying the soap and water residue away from the faucet instead of having it all collect at the base. Wall-mounted facets also keep the counter clear, making it easier to wipe down. Choose tile placement carefully. If you absolutely love tile and want to have some in your bathroom, then place it where it will need the least amount of cleaning. Try to place tile out of any splash zone. Have a place for everything. One thing that makes it easier to clean a bathroom is to have a spot for what you want to put away. 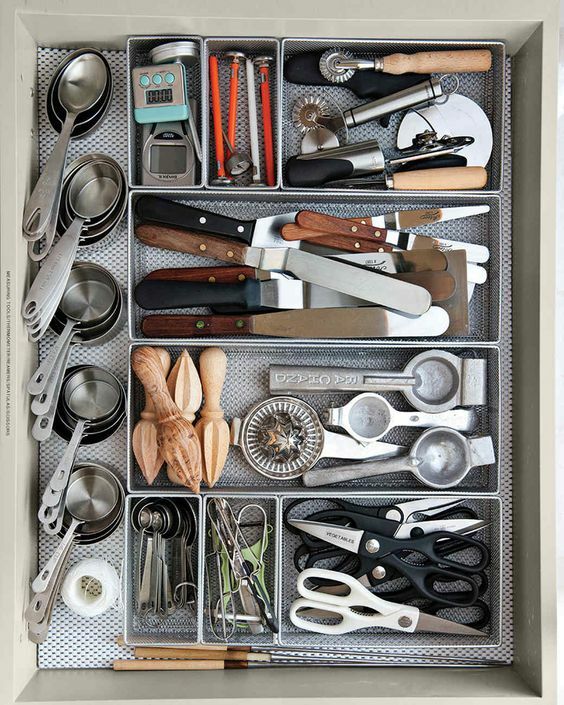 No thinking about where to place it or having to organize a messy drawer to make room. 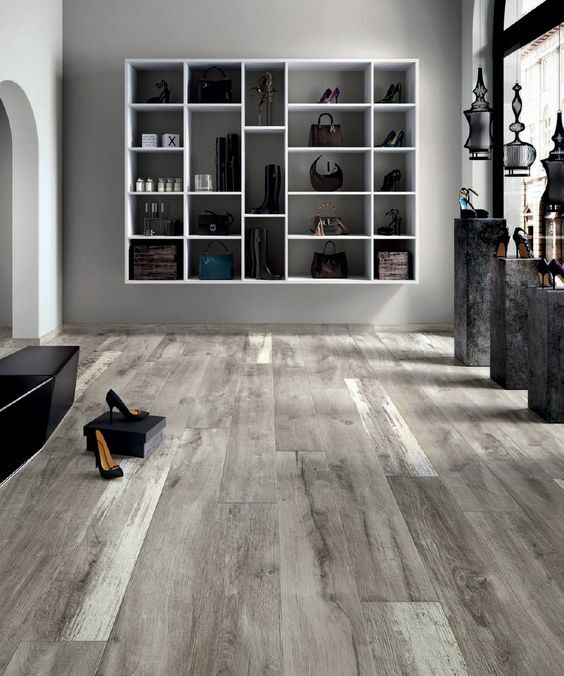 With its durability and visual appeal, it’s no wonder ceramic tile is the material of choice. There are ways to maintain it, and keep it looking its best.